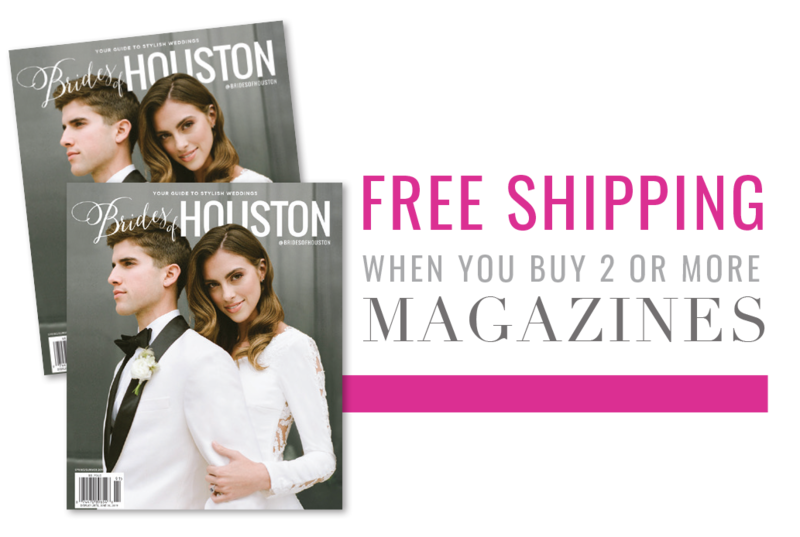 Cindy and Jonathan’s Japanese inspired Houston wedding was everything the couple imagined and more! 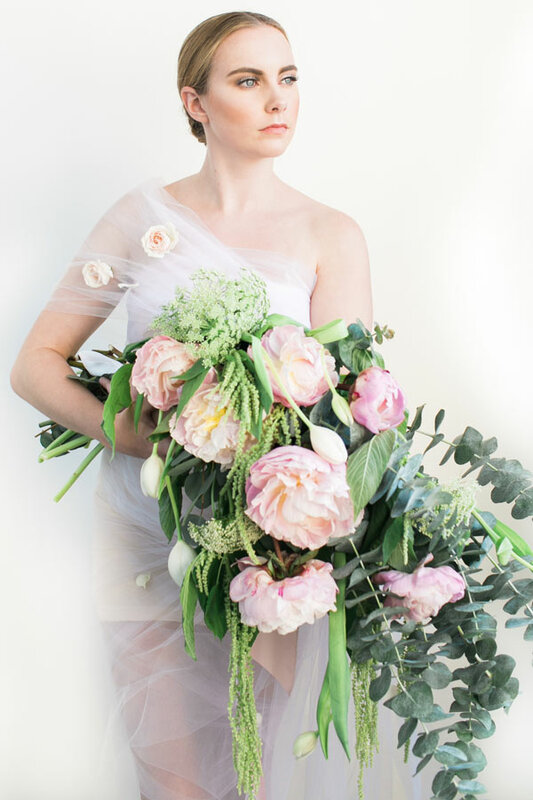 They explained their vision of a wedding overflowing with Japanese Ikebana style florals to the team at Mibellarosa, and the Houston wedding florist truly made their dreams come true! The couple’s favorite element of the day was the altar which featured a gorgeous asymmetrical semi-circle of lush flowers and branches. Scroll through to see it plus all the beautiful arrangements from Mibellarosa! Cindy and Jonathan met through an online dating site – just as she was about to deactivate her account. Ironically, Jonathan was the first guy she saw and Cindy was the first girl he saw. They both agree that some things are meant to be! On their two-year anniversary, the couple traveled to Houston for a Yayoi Kusama exhibit, an artist best known for dazzling mirror room exhibits. The exhibit is so popular, ticket holders are only allowed 60 seconds inside. Once in the exhibit, Cindy immediately began taking photos. When she noticed Jonathan wasn’t standing beside her, she looked to see that he was on his knee with a ring. He asked her to marry him and she said yes! They even managed to take a few pictures before their 60 seconds were up!